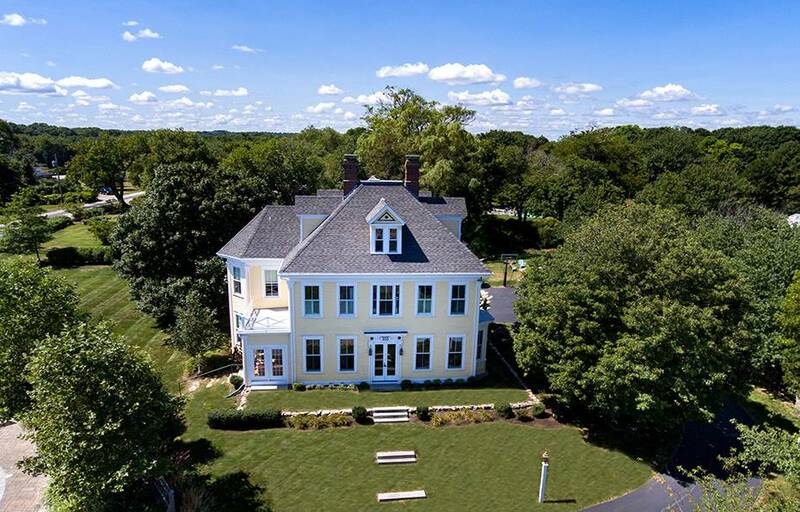 Perched on a coveted stretch of Hatherly Road in Scituate, Massachusetts, this 1875 Victorian is masterfully renovated for today while preserving the integrity of the past. 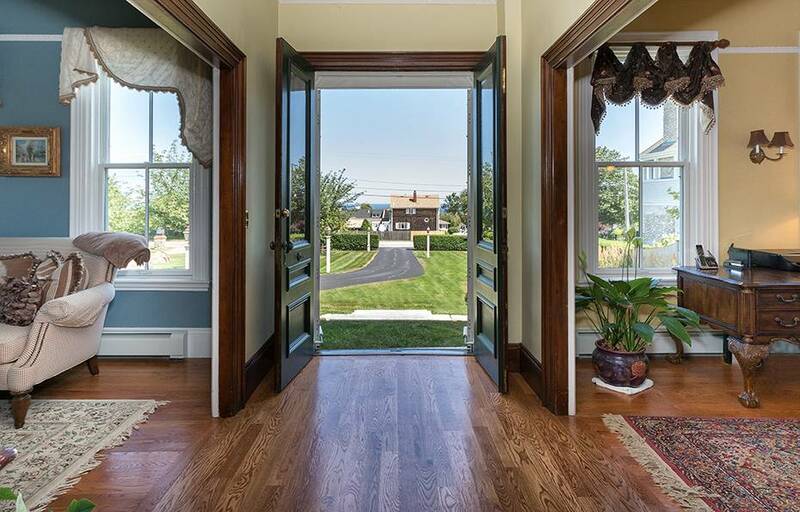 Steps from the beach and situated on almost an acre, this home showcases impeccable attention to detail with high-end finishes, gleaming hardwood floors and custom millwork to the large windows, leaded glass and high ceilings native to the era. 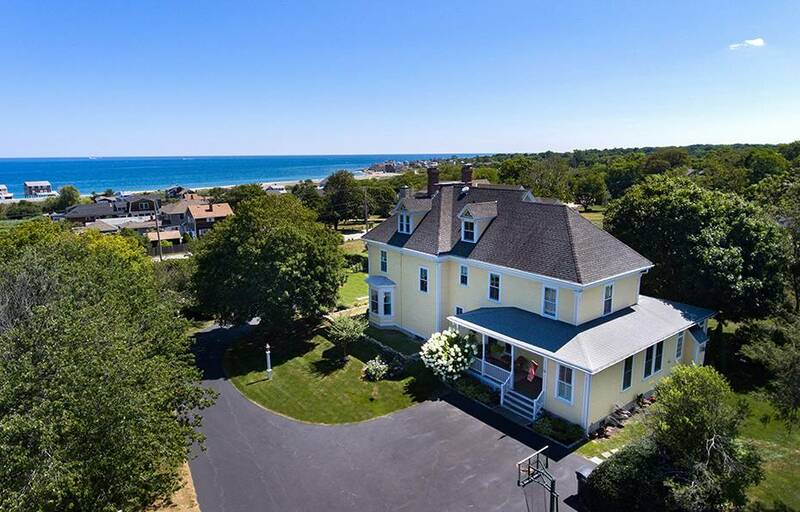 Breathtaking views of the Scituate coastline rival the beauty within. 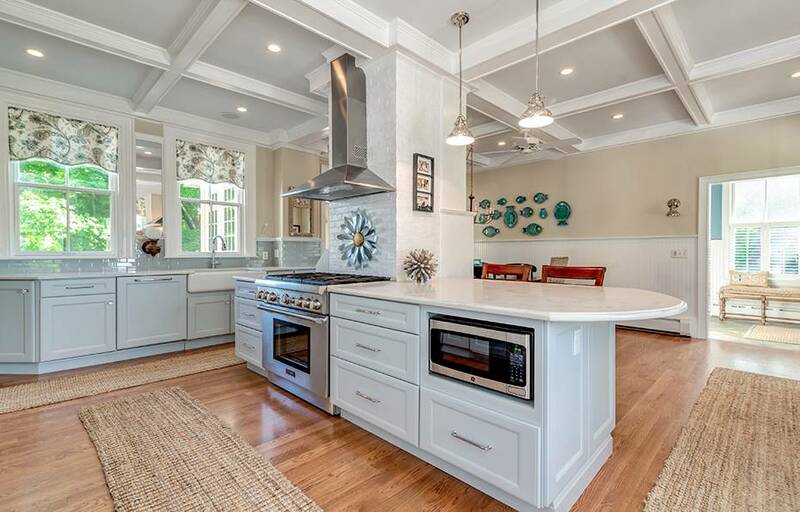 The stunning kitchen boasts quality craftsmanship in cabinetry, finishes and state-of-the-art appliances, including a Fisher Paykel cabinet-integrated refrigerator for a seamless appearance. 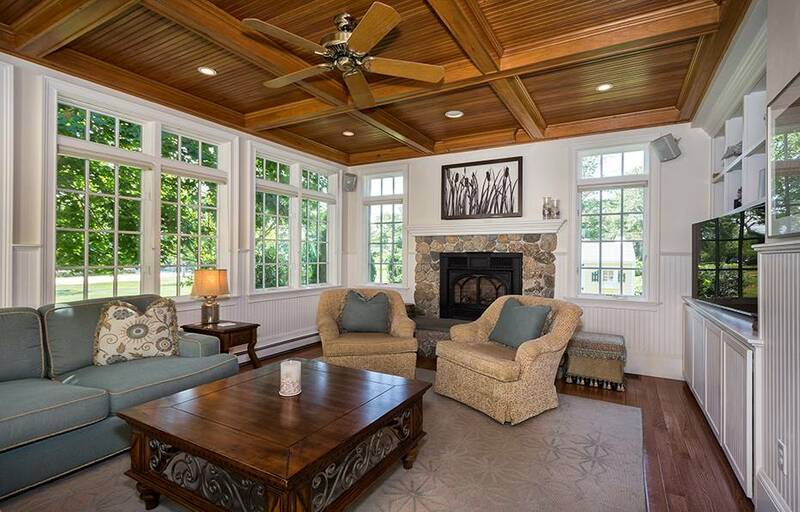 The adjacent family room features coffered ceilings, gorgeous built-ins, and an inviting stone fireplace. 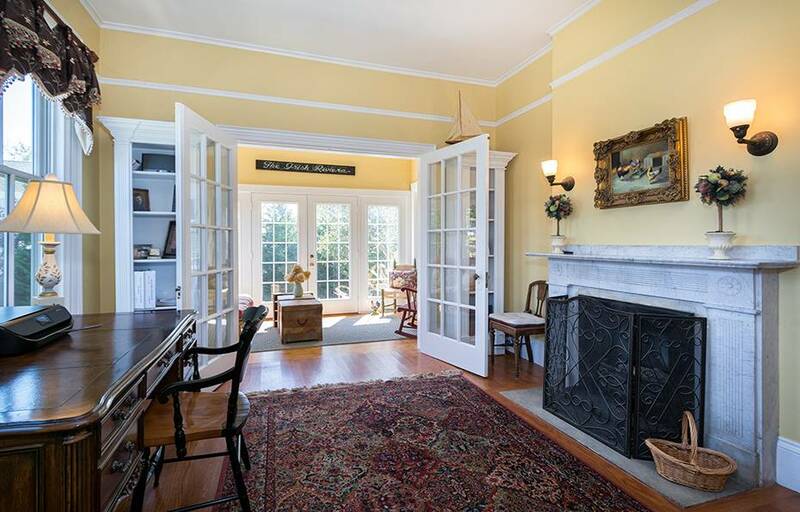 There are five bedrooms total with hardwood floors. 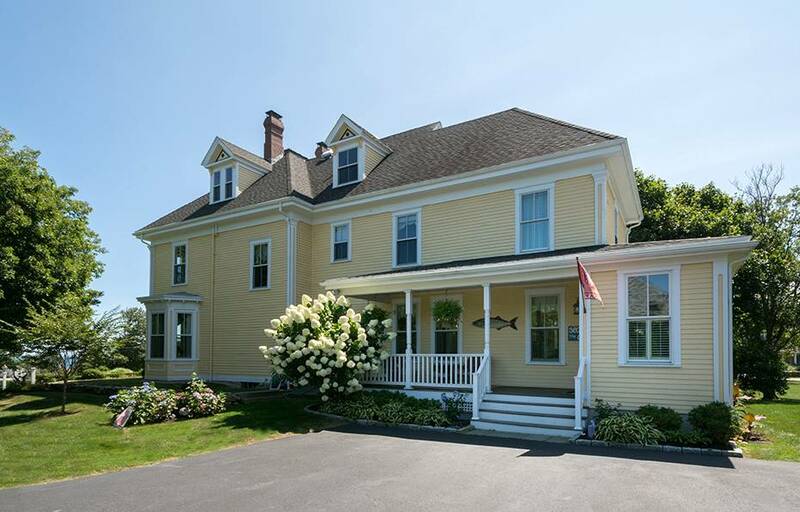 Other stand-out features of this home include: an updated butler’s pantry, generous mudroom with custom shelving, a covered porch and separate walk-out deck, ample closet space throughout and a third-floor bonus room overlooking Egypt Beach. 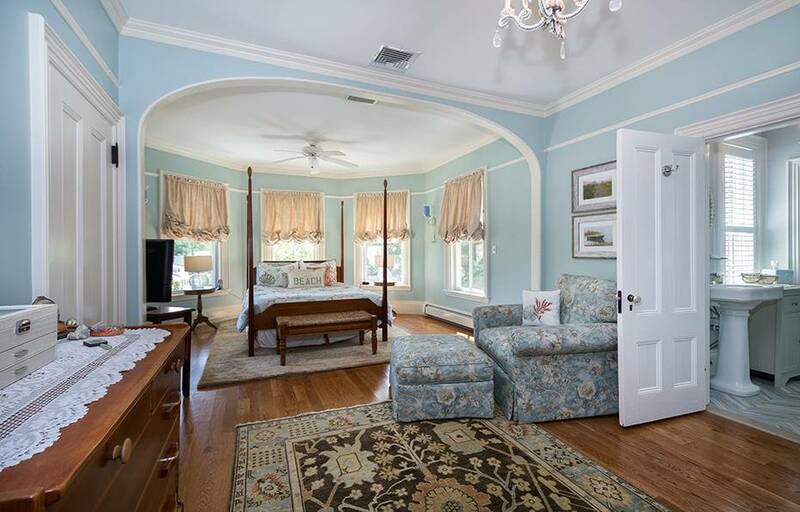 This home is listed for $1.499 million with William Raveis Real Estate, Insurance and Mortgage, an affiliate of Luxury Portfolio International.